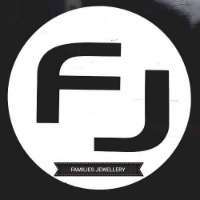 Families Jewellery is a premier jewellery shop in Auburn that provides the best and highest quality of golds, bracelets, necklaces, rings at an affordable prices. We strive to produce the highest quality fine jewellery; to provide the best service and customer experience. We wish to exceed our clients' expectations each and every time we serve them.